In order for the image to expand directly on the page, a special script must be installed on the site. The installation is simple, affordable for beginners. The script increases only those images to which you specify. We go to the file footer.php . – wp-content – themes – Your theme is footer.php . 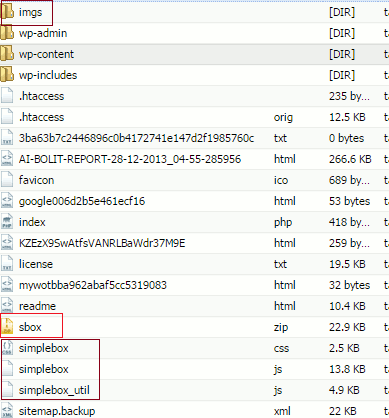 In three lines, where the address of my site is, you need to replace it with your own, and save the file. With the installation of the script – finished, now how to specify those images that need to be increased. We load images as usual, through the loader, then in the Text editor mode, we find the image code. That’s all. The program will work. 2. The program will not affect the download speed of the site. I wish you a high position in your search.